Blepharoplasty is a surgical procedure performed on your eyelids to improve your appearance. The surgery can be performed on either the upper eyelids, the lower eyelids or both. Blepharoplasty can reshape and rejuvenate your appearance as well as your ability to see by addressing problems like bags under your eyes, drooping eyelids, and excessive wrinkles. Technically known as rhytidectomy, facelifts can have a dramatically positive effect on your appearance which can have a positive affect on the way you feel about yourself. It is a cosmetic surgical procedure(s) that can restore a more youthful appearance and correct cosmetic features about your appearance with which you are unhappy. Technically known as lipoplasty, Liposuction is a surgical procedure that can slim and reshape areas of your body by removing excess fat deposits. Woodhams Eye Clinic primarily focuses on liposuction in the areas of the face and neck. Earlobe repair can be helpful for patients who may have damaged or deformed earlobes in various ways such as the use of gages and other ornamental earwear that effects the appearance of the lobe. Cysts and lesions can leave permanent markings on your appearance. Woodhams Eye Clinic primarily focuses on ameliorating the cosmetic effects of cysts and lesions in the areas of the face and neck. Juvederm® and Restylane® are non-surgical procedure that add volume, smoothness, and fullness to skin to help restore a more youthful rested appearance. 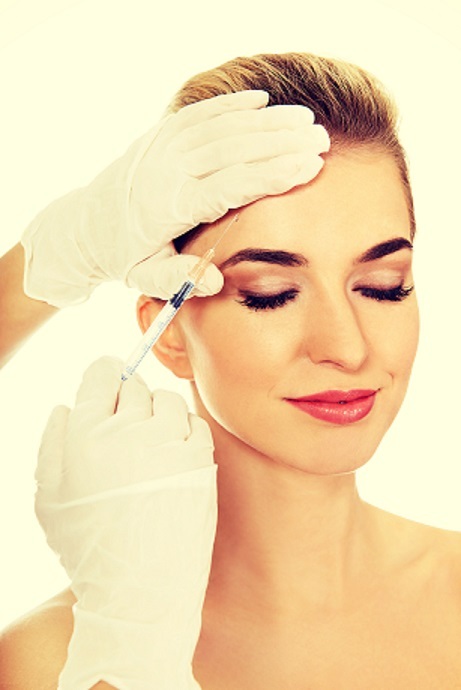 Botox® is a non-surgical procedure. It is a drug made from a neurotoxin produced by the bacterium Clostridium botulinum. It is a safe and effective way to mitigate facial wrinkles and restore a more youthful appearance. .